Marquee Brands LLC announced that it has acquired the Dakine brand and all related intellectual property. In conjunction with the acquisition, Marquee Brands has entered into a long-term license agreement with JR286, which has acquired the operating assets of Dakine and will become Marquee Brands’ long-term operating partner for the brand. 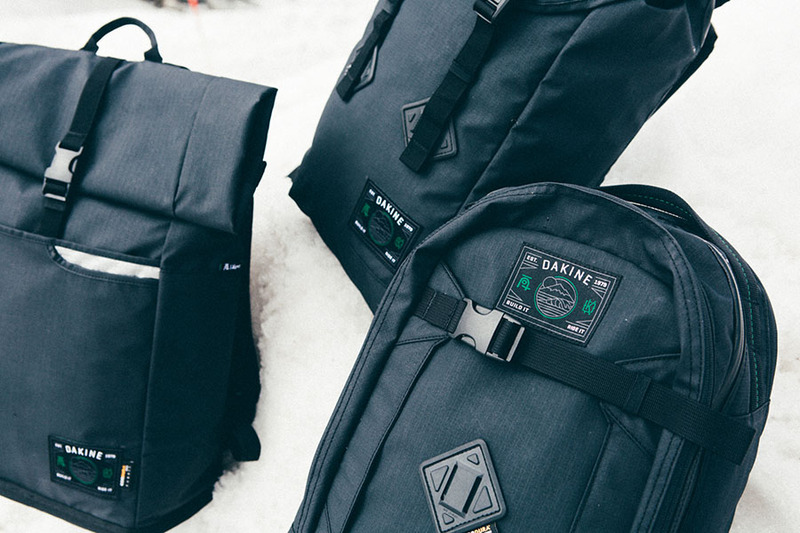 Founded on Maui’s North Shore in 1979 and currently based in Hood River, OR and Annecy, France, Dakine is an outdoor sports and lifestyle brand offering snow, surf and biking bags, backpacks, gear and accessories to outdoor enthusiasts. The brand got its start when it created an innovative new surf leash that became a breakout success amongst Hawaii’s surf scene. Since then Dakine has continued to deliver innovative, high quality equipment and accessories built to perform in the harshest conditions. Over time Dakine has developed a global following and today generates an equal amount of sales in both North America and Europe. Marquee Brands is a growing brand management company with a portfolio that currently consists of Bruno Magli, Ben Sherman, Body Glove, BCBGMAXAZRIA, and BCBGeneration, which together generate over $1.5 billion of retail equivalent sales. Marquee Brands is sponsored by Neuberger Berman Private Equity, a business of Neuberger Berman, one of the world’s leading employee-owned investment managers. Marquee Brands and JR286, who will develop Dakine’s core categories, will maintain dedicated teams for the brand in Hood River, Los Angeles, CA, and Annecy, France. Ken Meidell, Dakine’s current CEO, will be joining the Marquee Brands team.